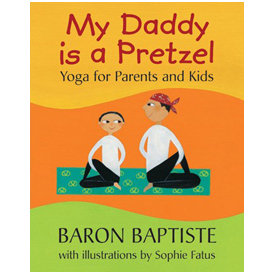 Twist your way into this story that introduces both yoga and professions. The nine yoga poses show how the practice of yoga relates to everyday life, and encourages readers to stretch both their bodies and their minds. There are tips about practice and preparation, yoga life, and having the right attitude.